Video Cutter : Accurately cut and split video files into small segments as you like. Video Joiner :Join multiple video clips into one by 1 click. 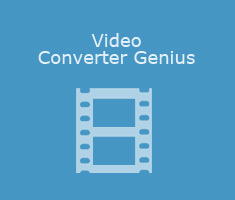 Video Converter Genius : Edit and convert videos in 200+ formats and more. 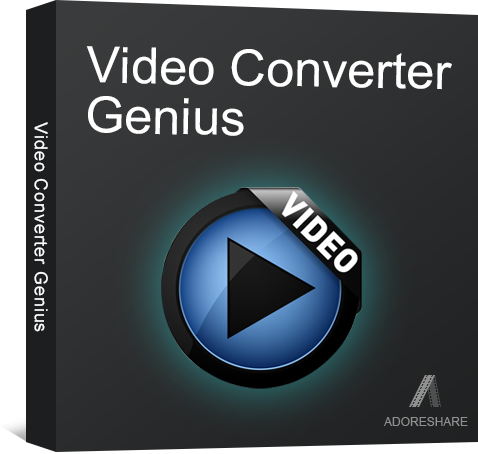 All-around video converter that converts and edit videos in 1000+ formats and more. 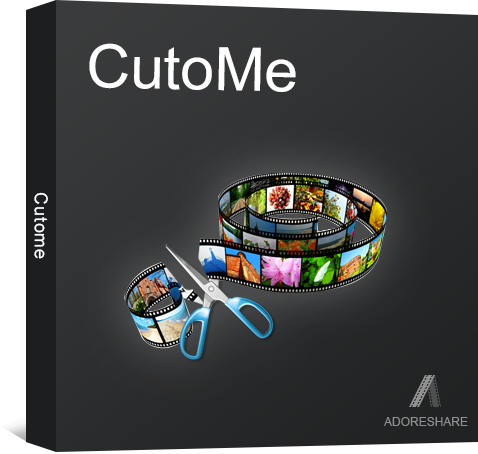 Accurately cut and split video files into small segments as you like. Join multiple video clips into one by 1 click. 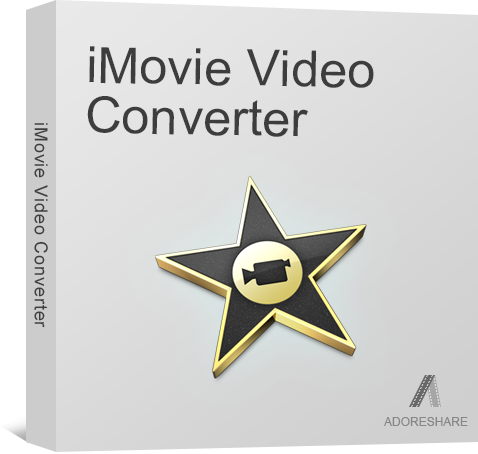 Effortlessly convert iMovie videos to AVI, WMV or any format you want. 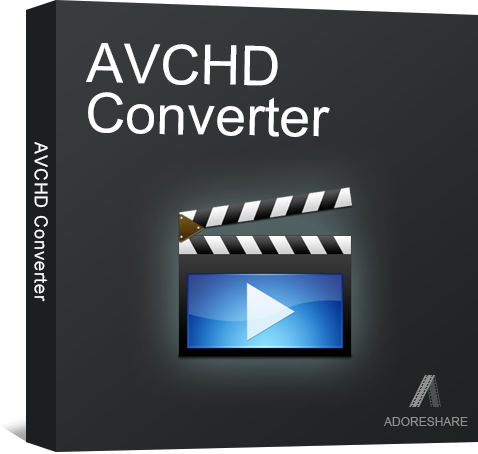 Effortlessly edit and convert AVCHD videos (M2TS, M2T, MTS, TS, TR, TP, TRP, TOD) to other 200+ SD and HD videos for play, share, and upload. 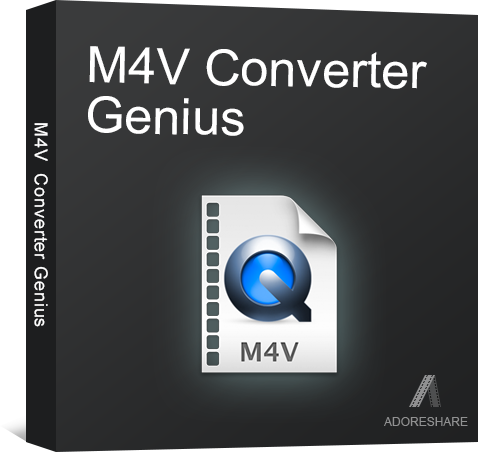 Remove DRM and converter iTunes M4V to other video formats. 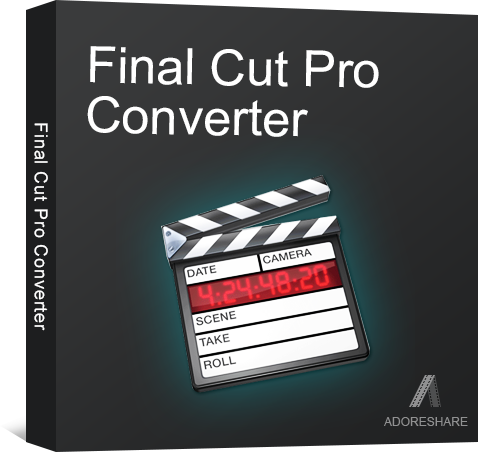 Convert Final Cut Pro video files (MOV/DV) to any video& audio formats losslessly. 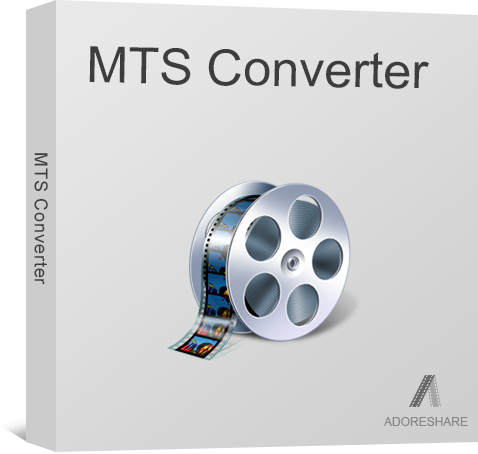 One click to convert AVCHD MTS/M2TS files to 200+ video and audio formats. No quality loss. 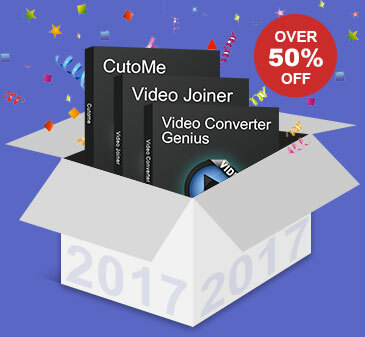 Download, convert, transfer, edit and burn videos in any format. 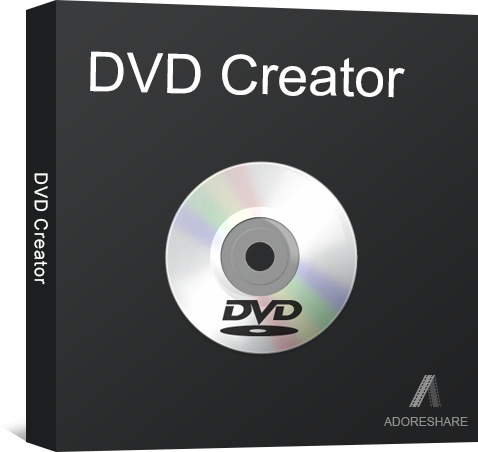 Edit and burn any videos and photos to DVD. 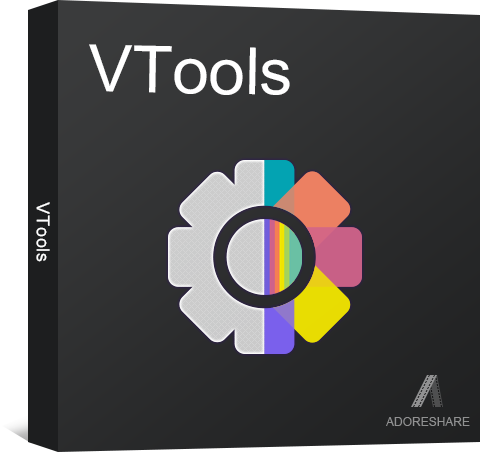 Download and convert videos from YouTube, facebook, Vimeo, TED and more. 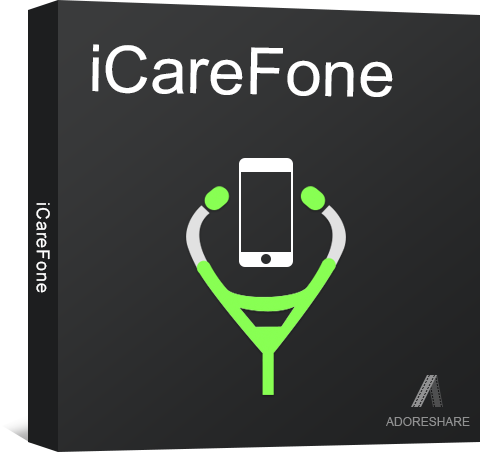 6-in-one iPhone system care solution for data management, ad blocker, backup & restore, clean & speedup, iOS system recovery and stuck fixing.